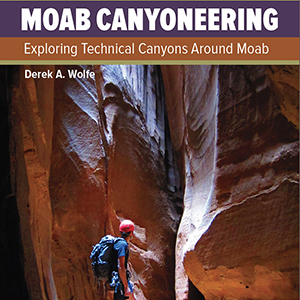 Surrounded by stunning landscapes, national parks and amazing scenery, Moab offers rich, rewarding opportunities for canyoneers of all skill levels. 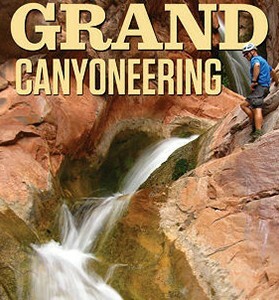 From easy half-day outings to full day excursions there are plenty of options for anyone who wishes to seek some Moab gorging adventure. 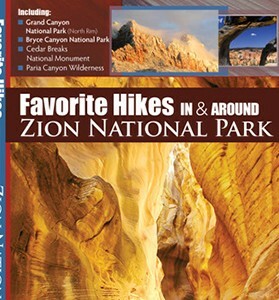 Includes 23 technical canyons around Moab, comprehensive driving directions, full color topographic maps, rappel profiles, route descriptions and GPS points.